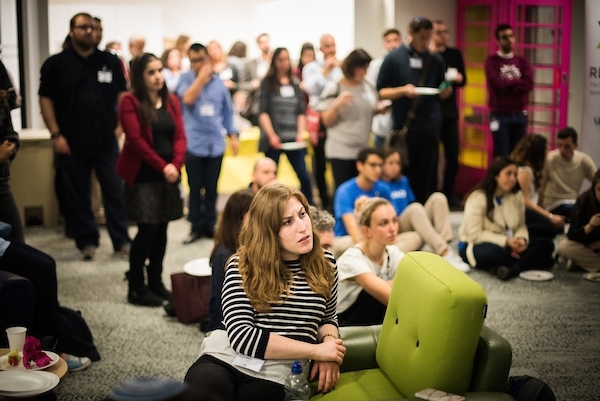 Over 100 informal educators from across the community and organisations including NSPCC and Goldsmiths, University of London, came to meet, greet and tweet at Reshet’s 3rd Annual Gathering this week. Held at Twitter HQ in central London, guests were tasked with talking to at least 3 new people in a bid to expand their own professional networks. 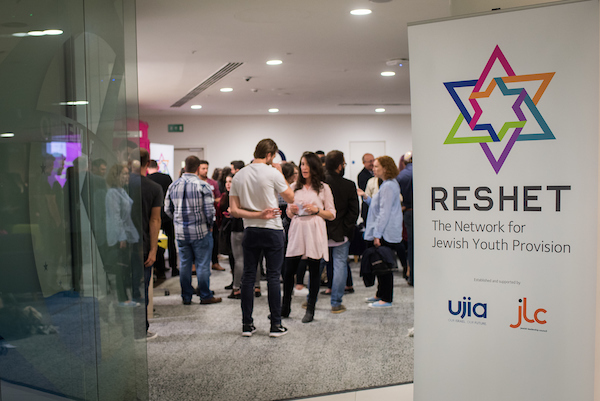 Reshet is a specialist and skilled team, established by UJIA and the Jewish Leadership Council, to build capacity and confidence in the provision and delivery of informal education to children and young people across the Jewish community. 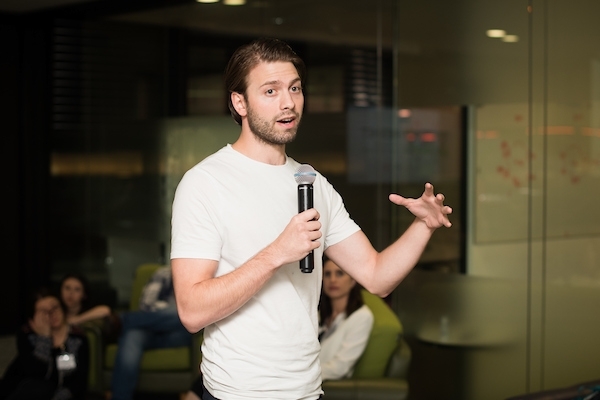 CEO of ANDi (a personal mobile gaming assistant), Ben Woolf also addressed the audience, giving his thoughts on social media & youth communication. Next month Reshet in partnership with the Social Care Institute for Excellence (SCIE) is facilitating a CPD accredited Designated Safeguarding Lead (DSL) One-Day Training Course. This training is aimed at those in the role of Designated Lead person on Safeguarding in communal charities including synagogues, youth organisations/movements and community centres. This training is essential in ensuring organisations meet with safeguarding legal requirements and compliance and will focus specifically on safeguarding children and young people.